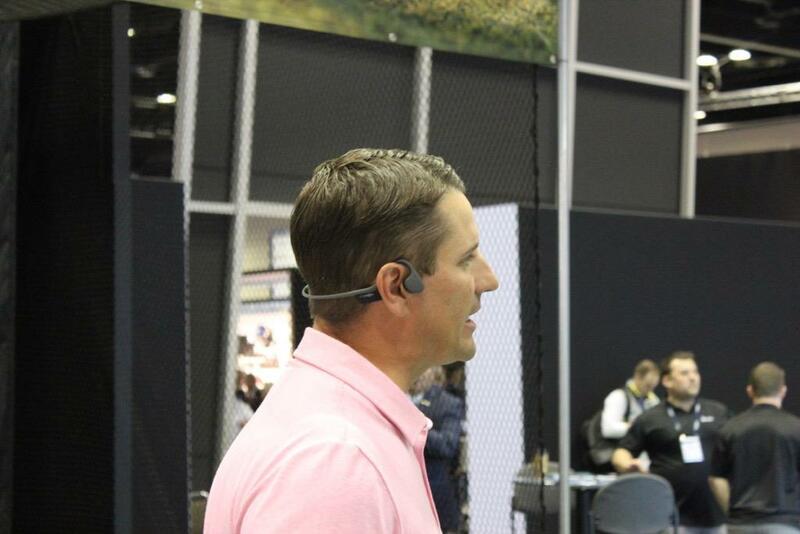 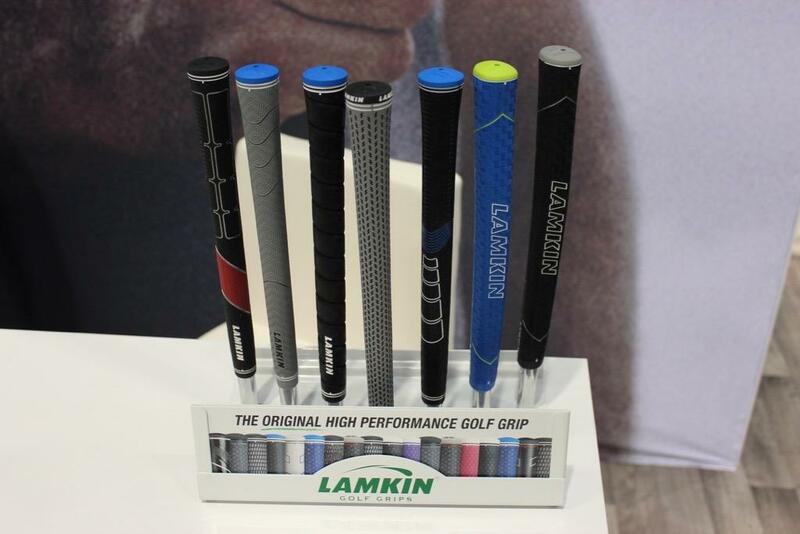 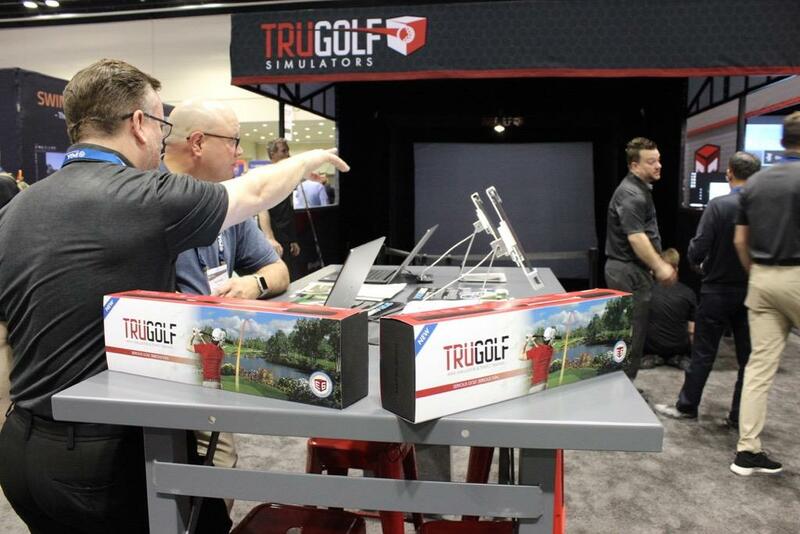 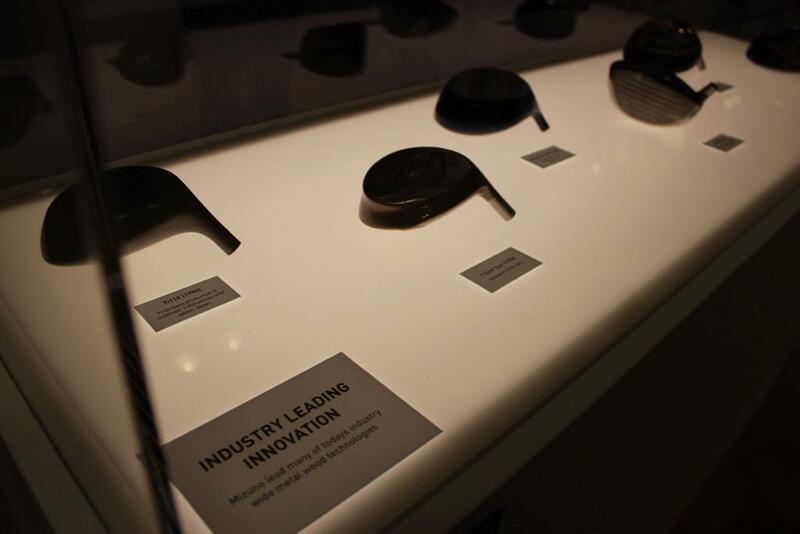 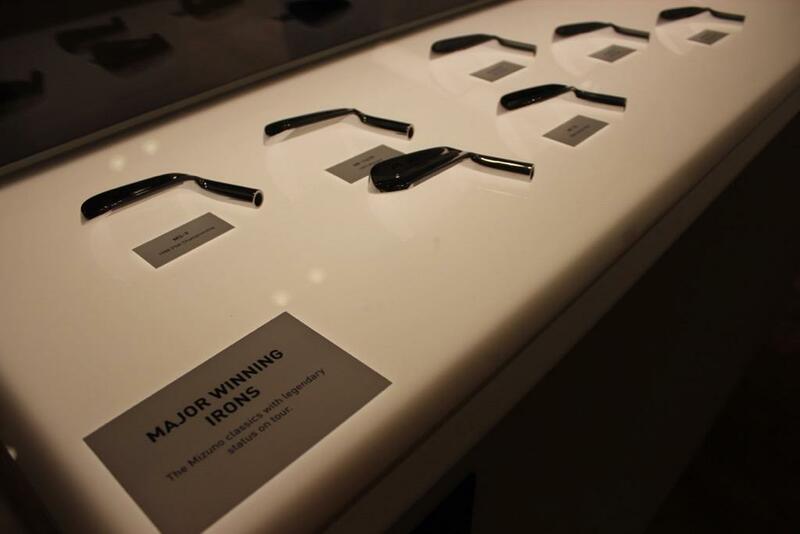 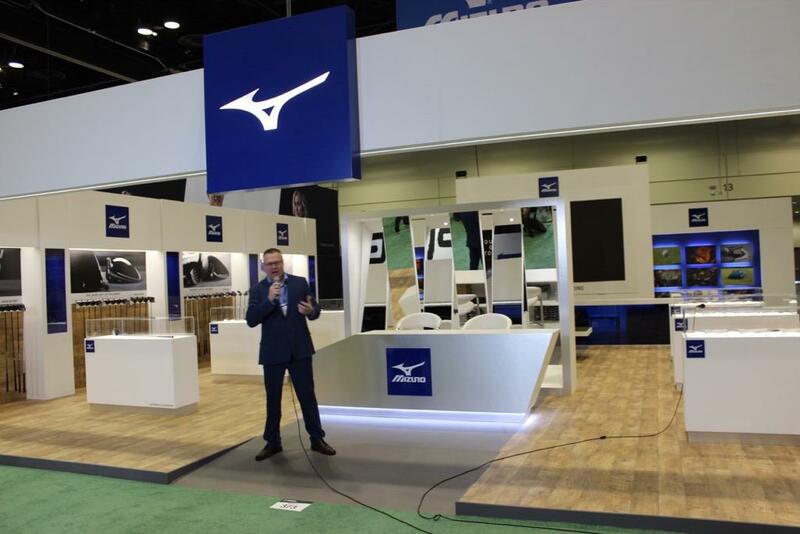 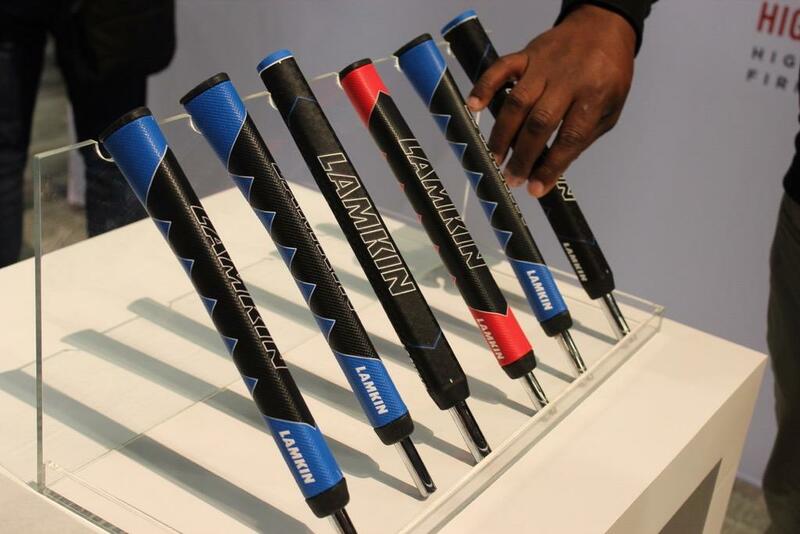 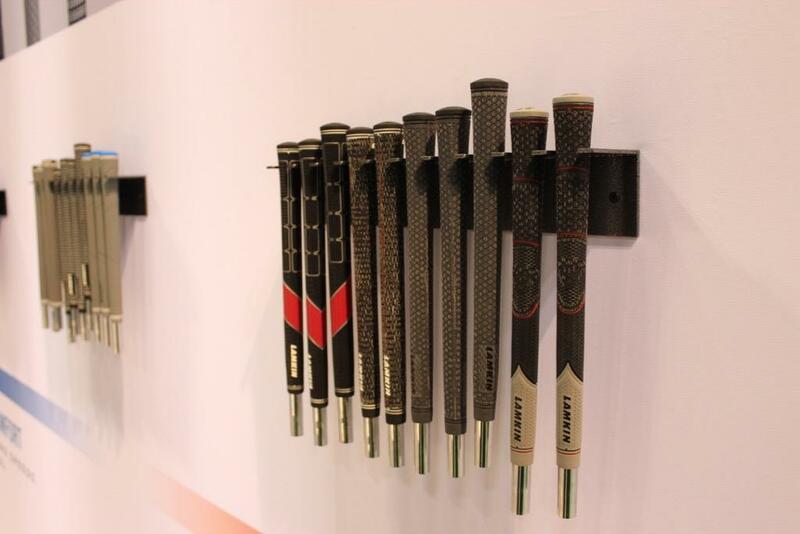 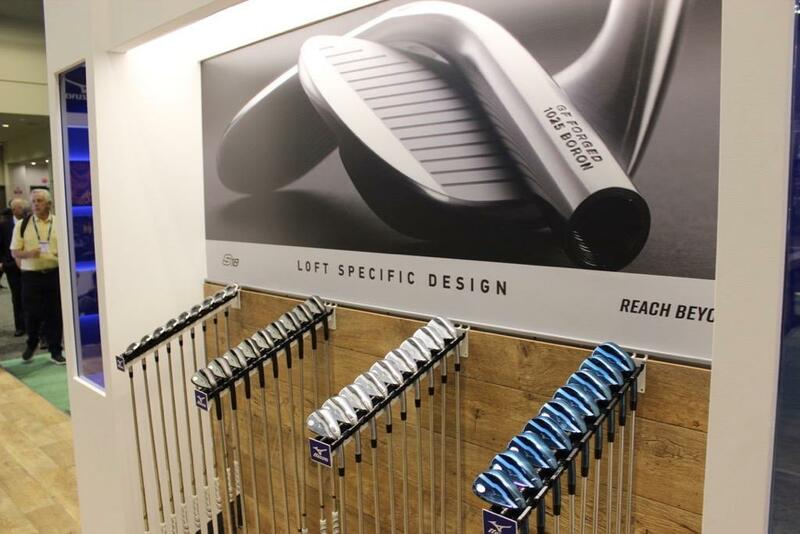 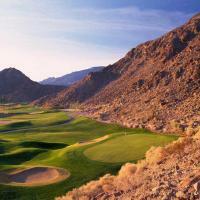 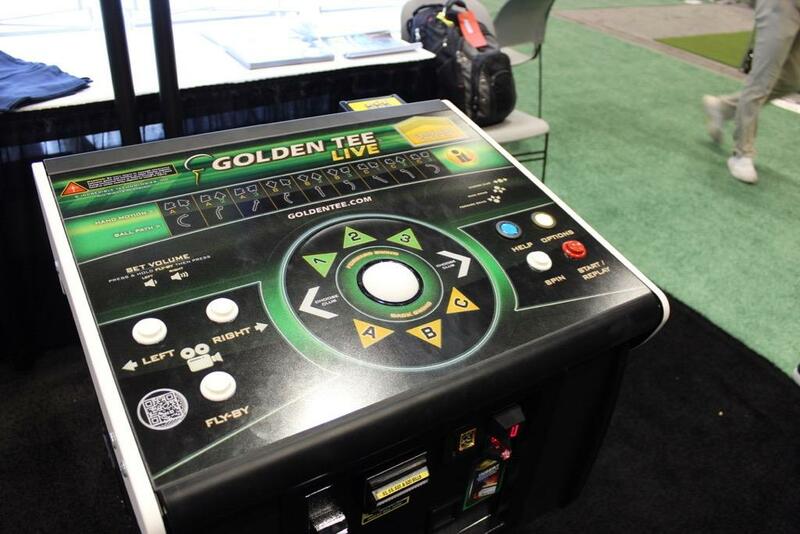 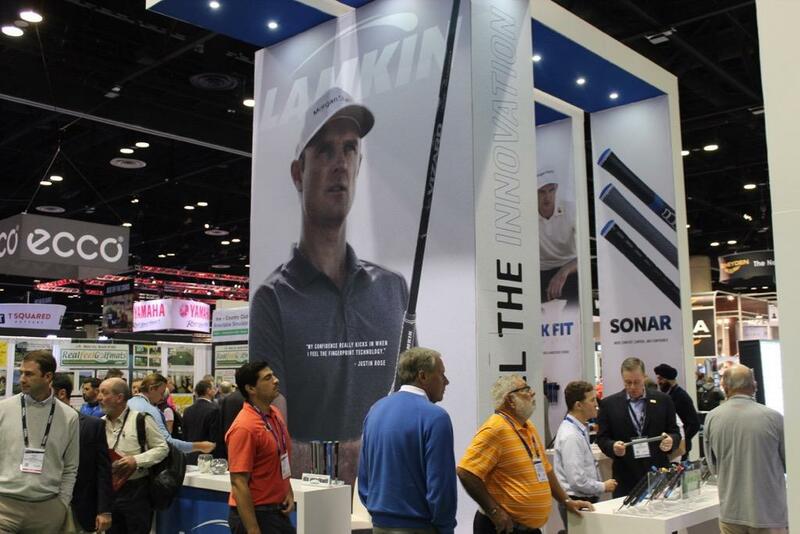 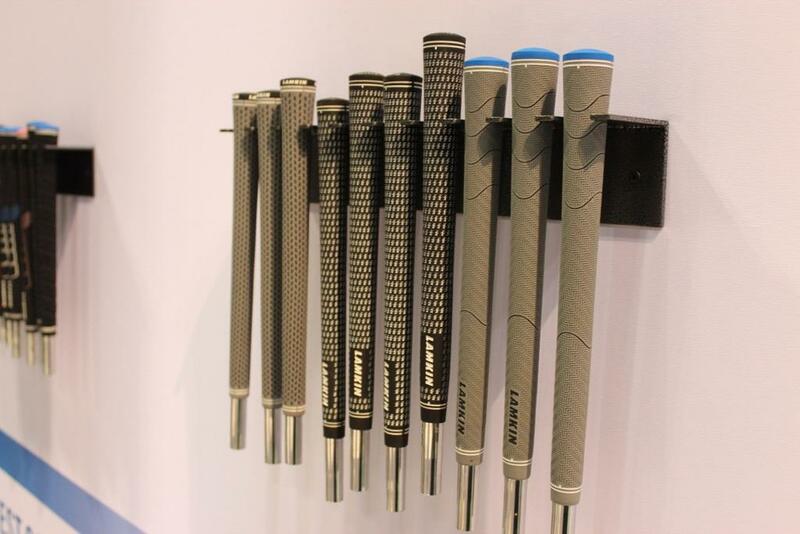 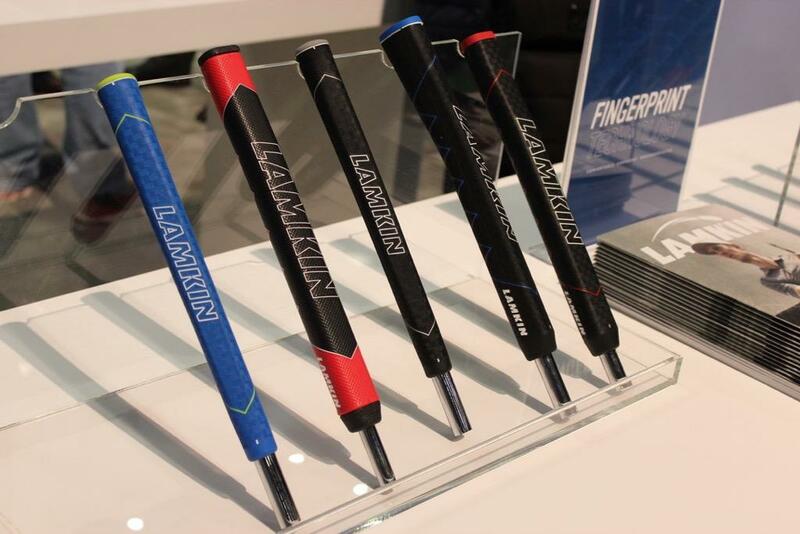 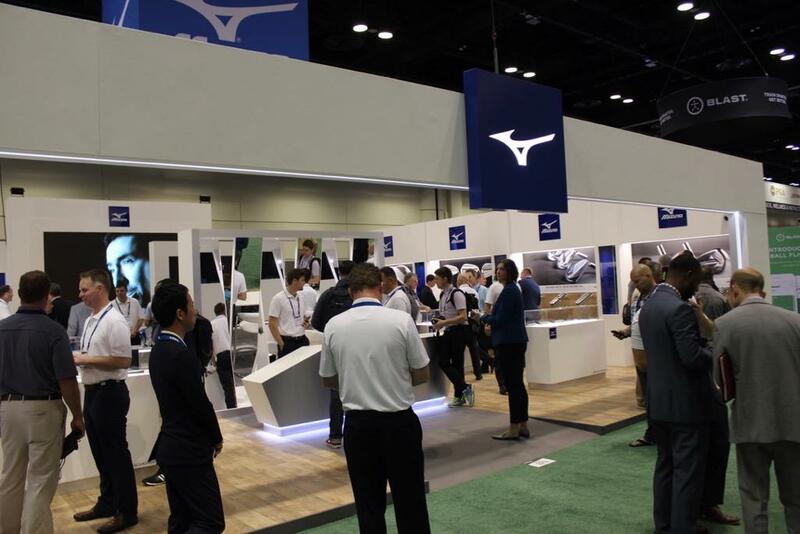 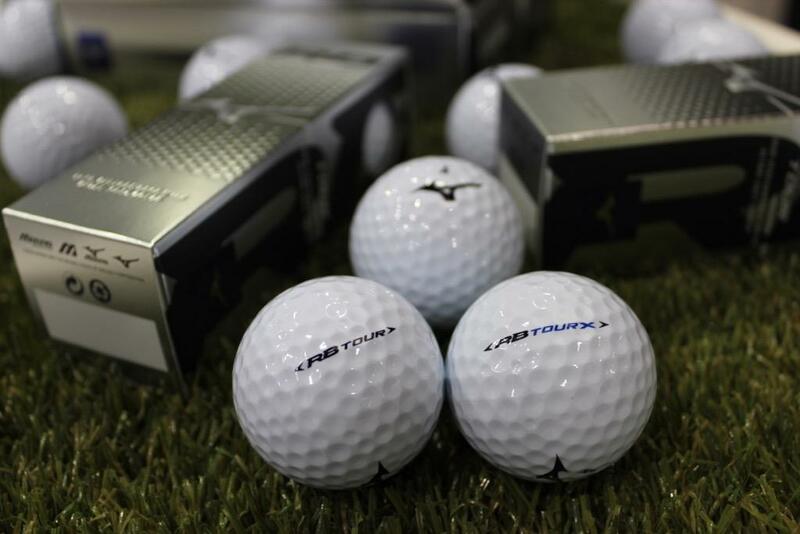 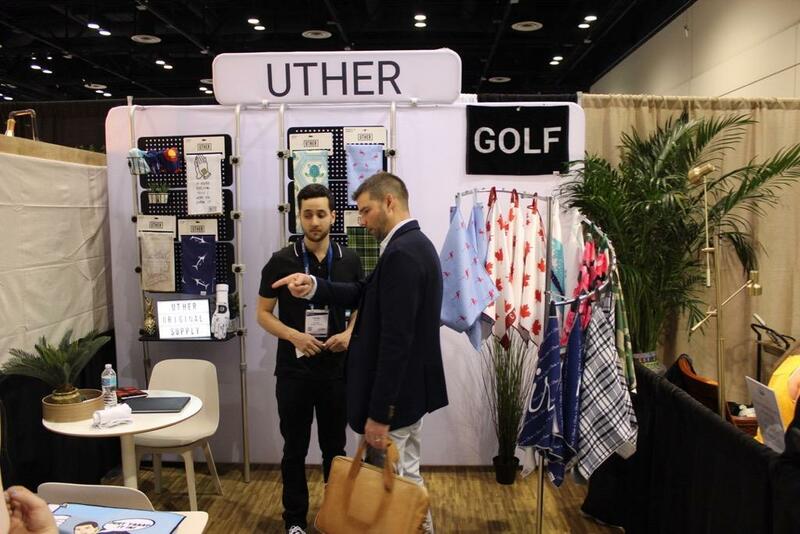 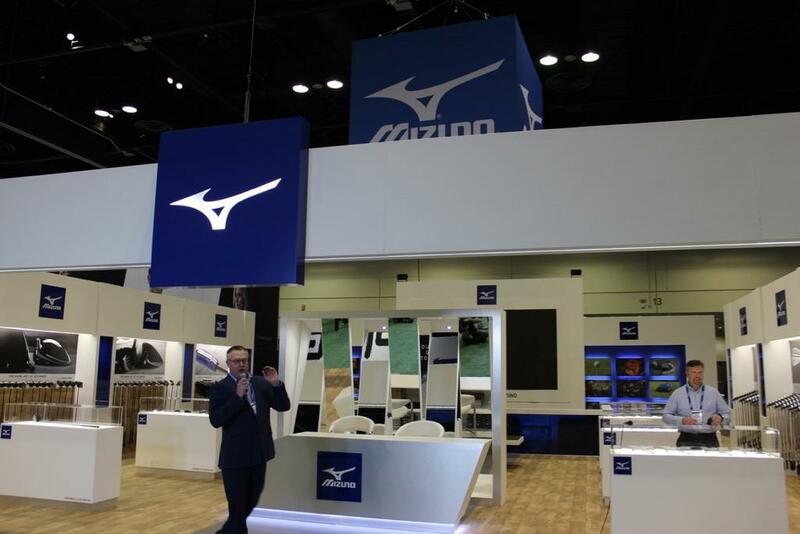 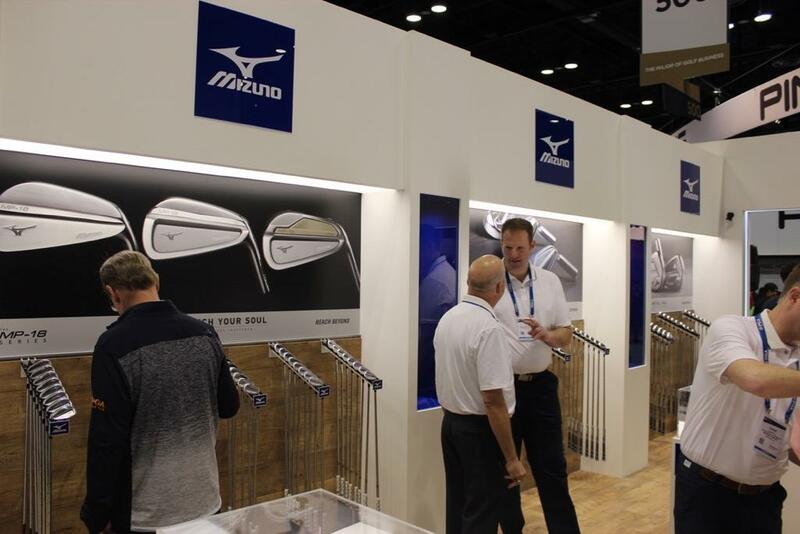 Discussion 2019 PGA Show, Day 2 - Mizuno, Tru Golf, Golden Tee, Lamkin, Uther Supply, etc. 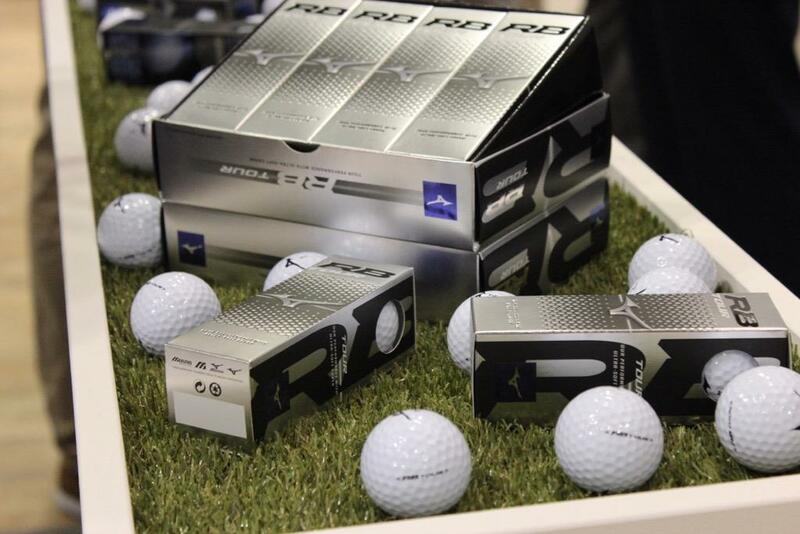 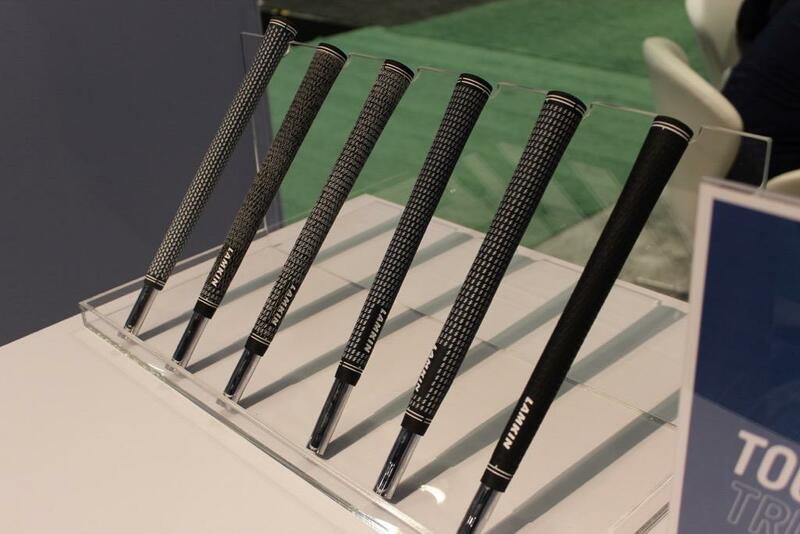 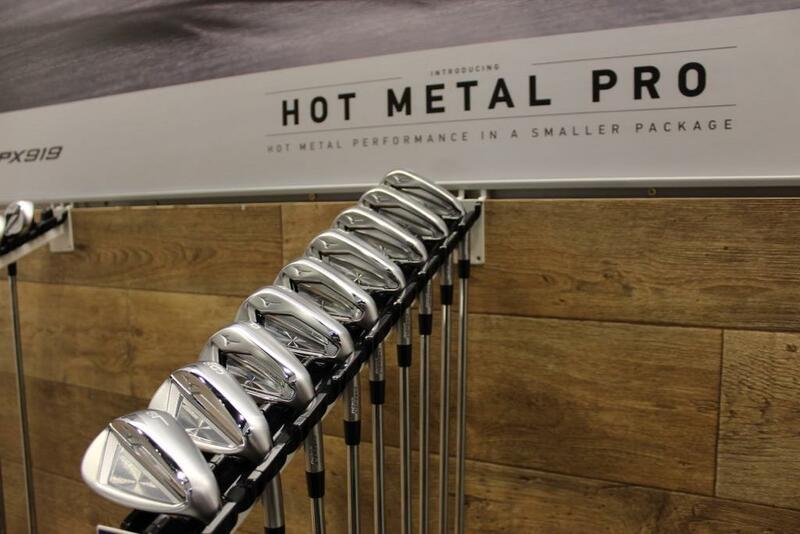 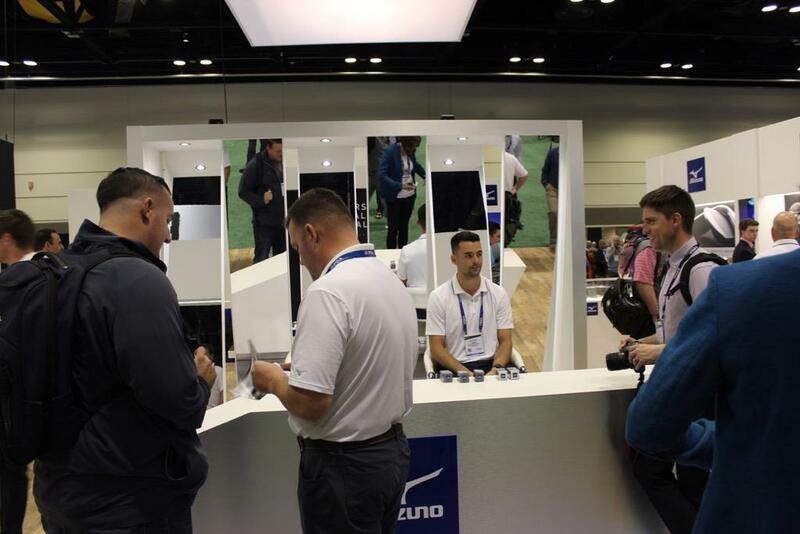 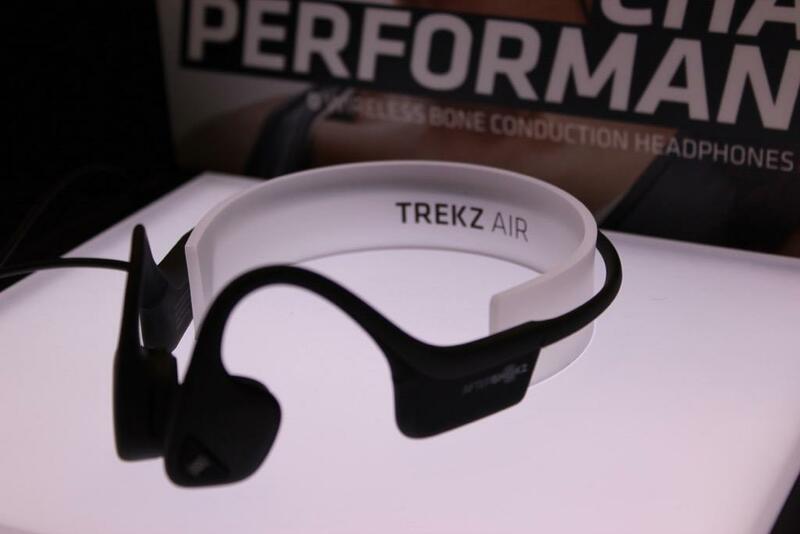 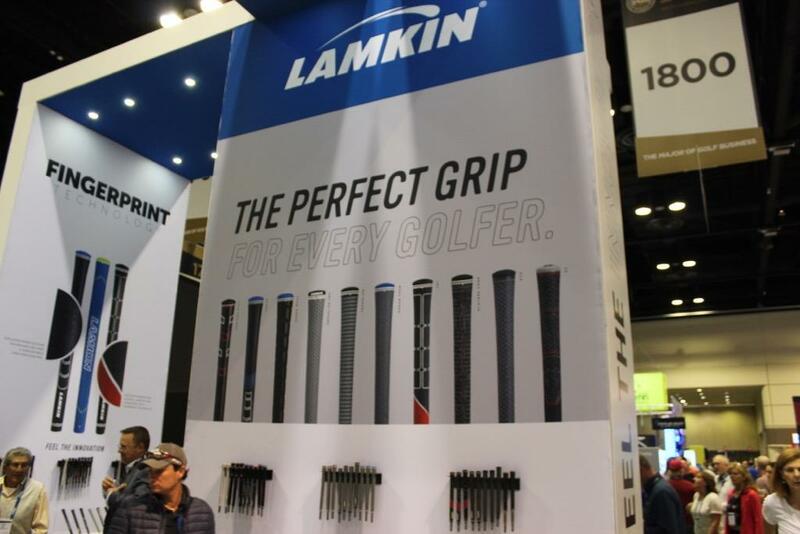 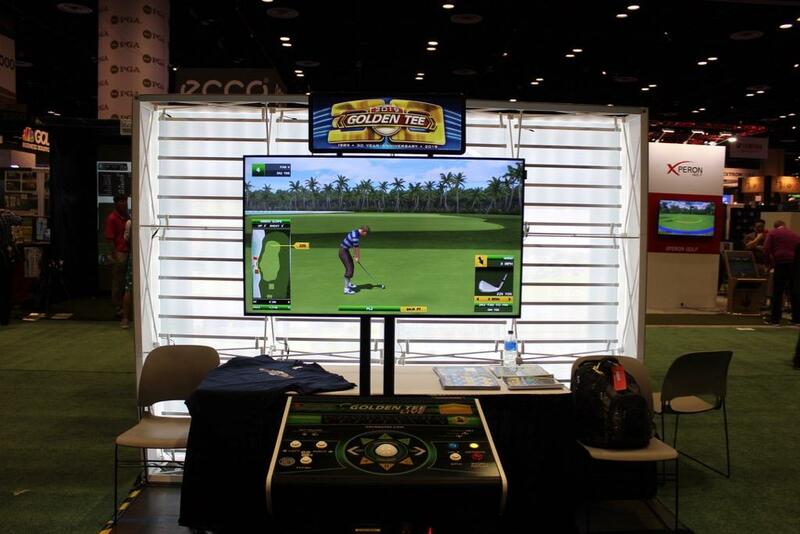 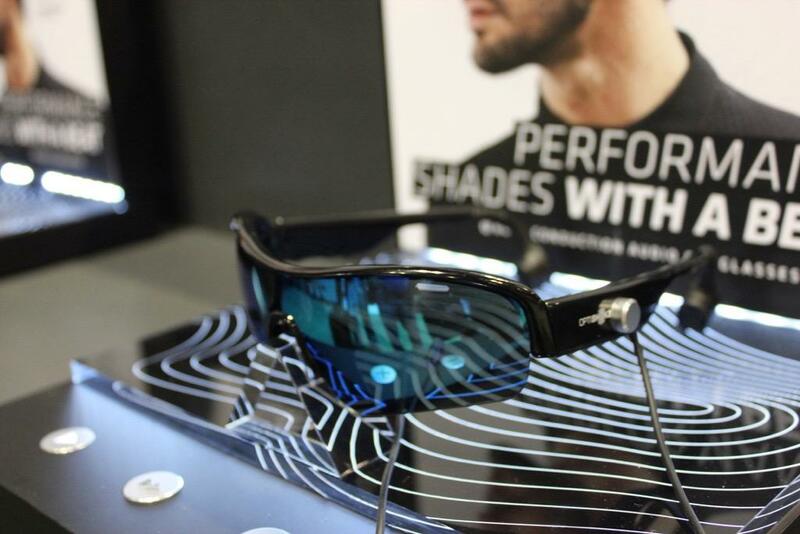 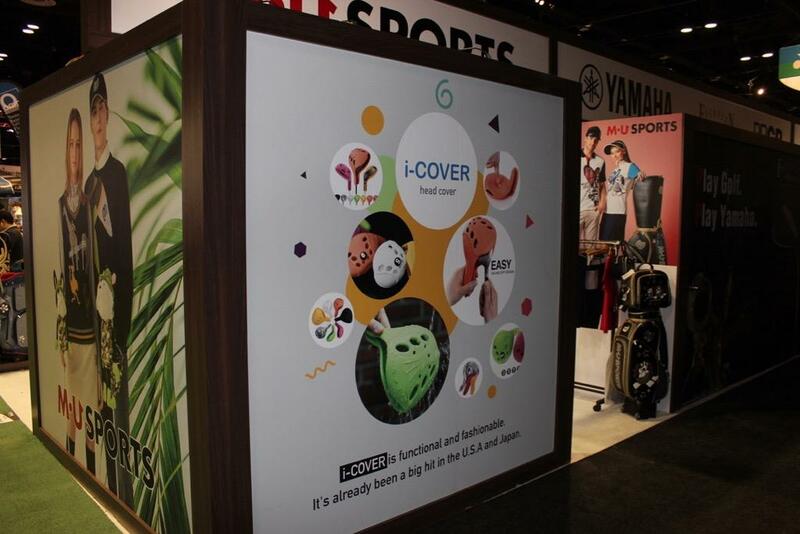 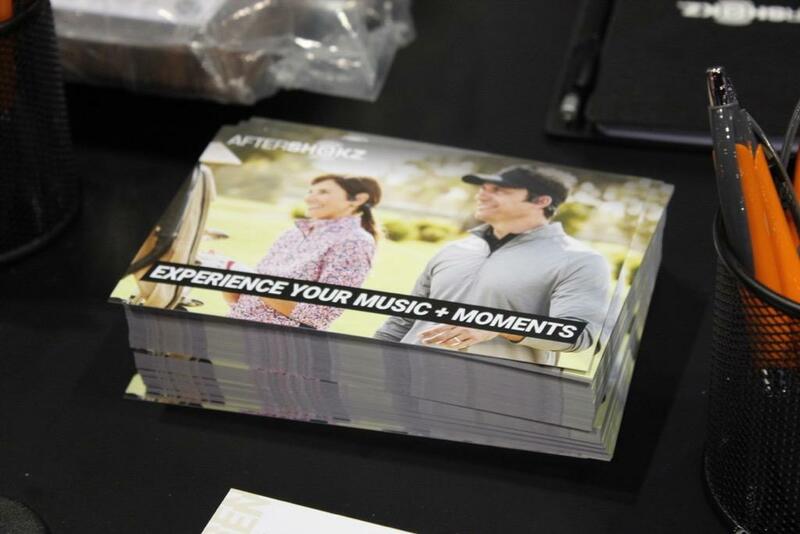 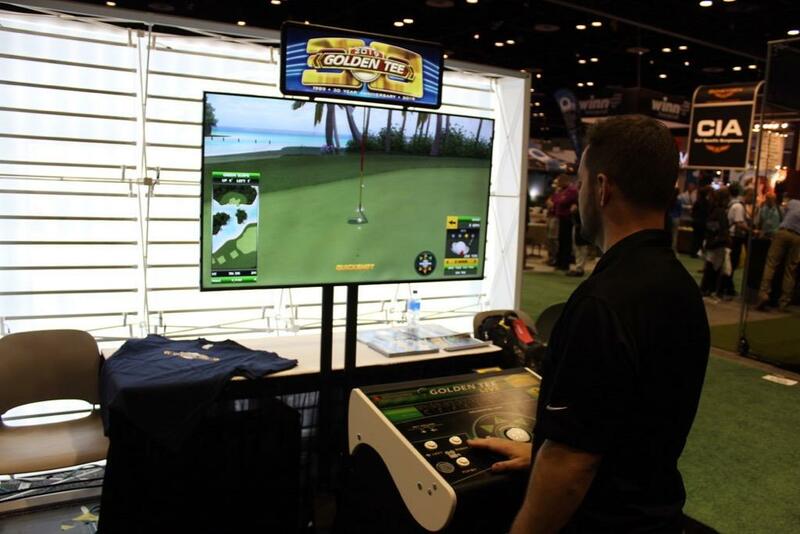 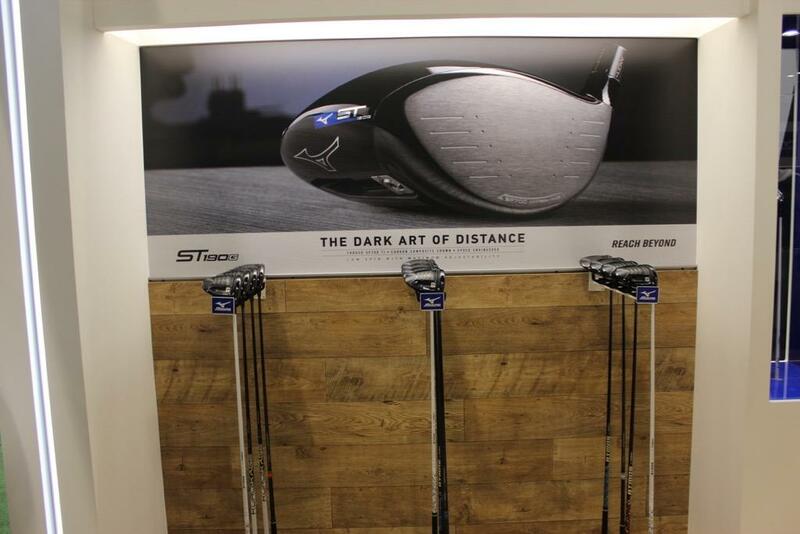 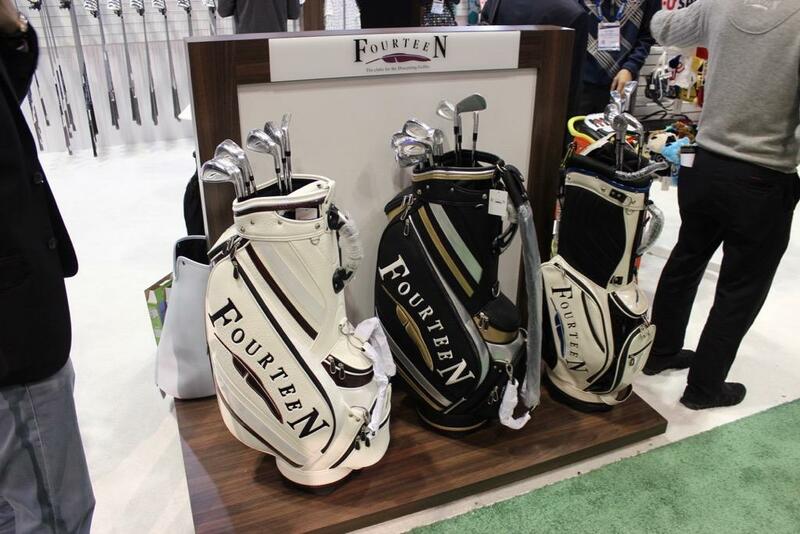 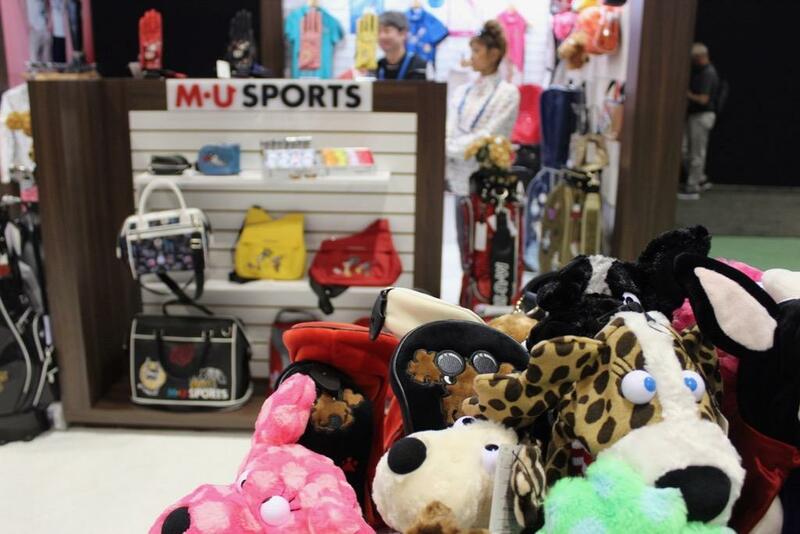 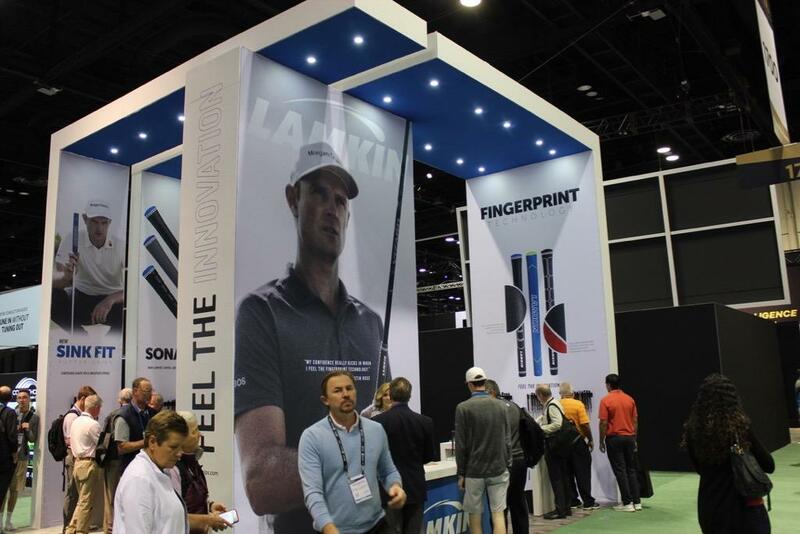 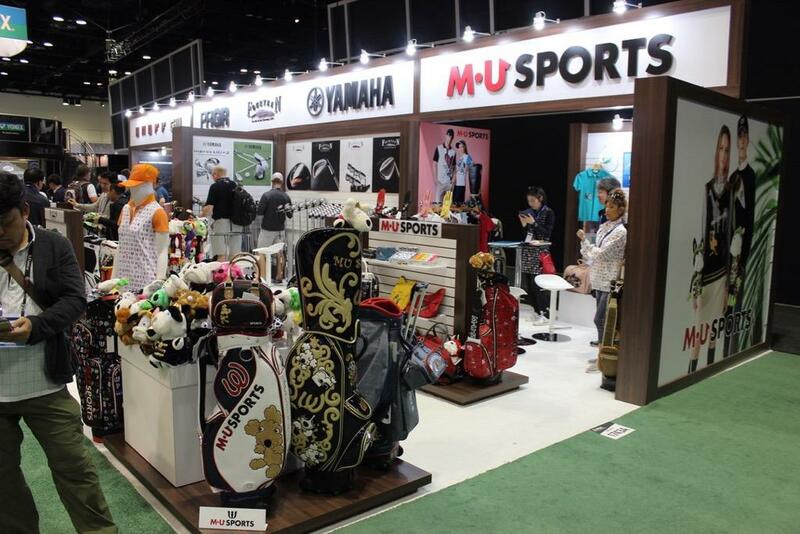 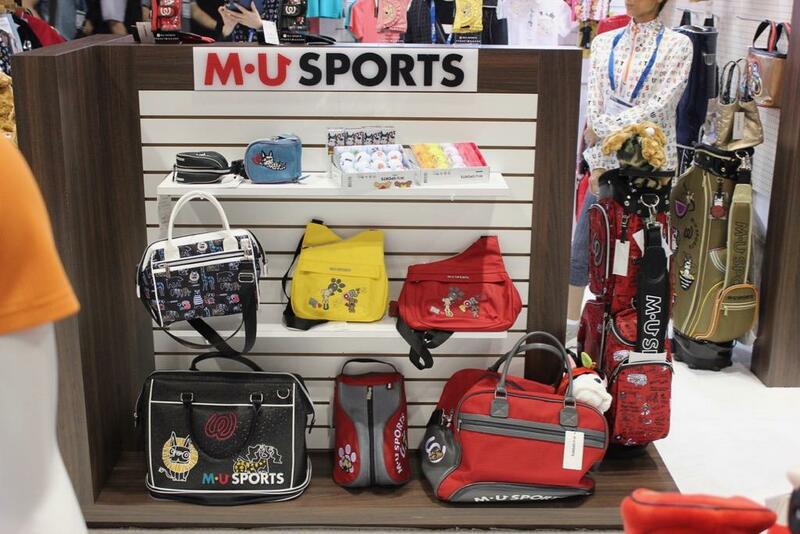 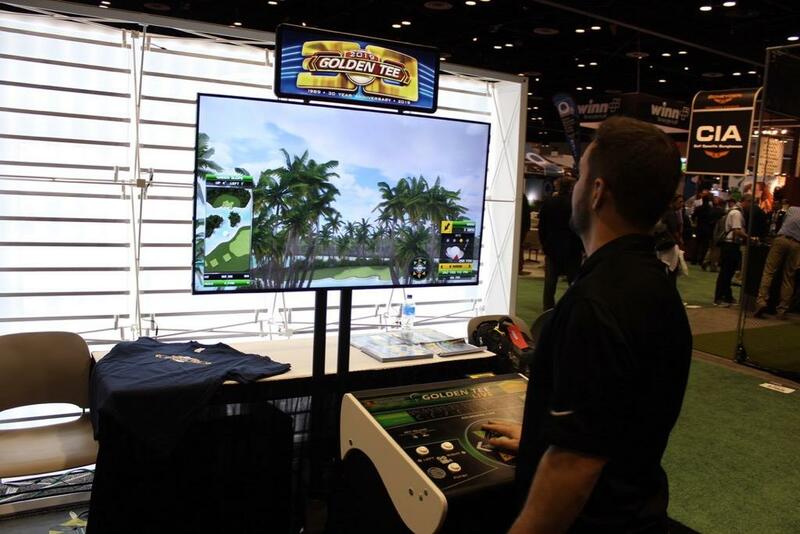 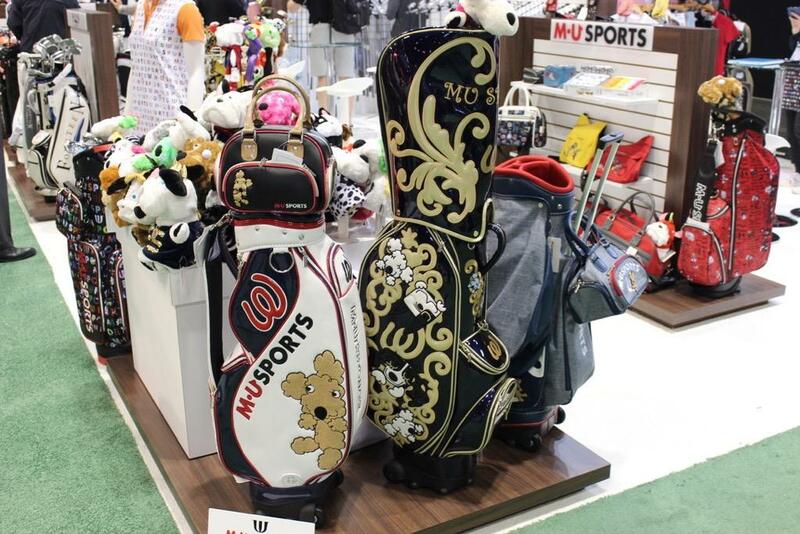 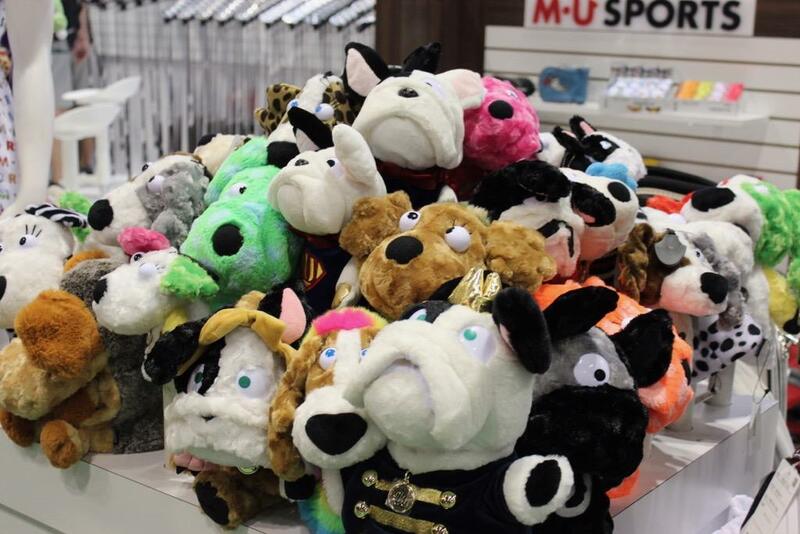 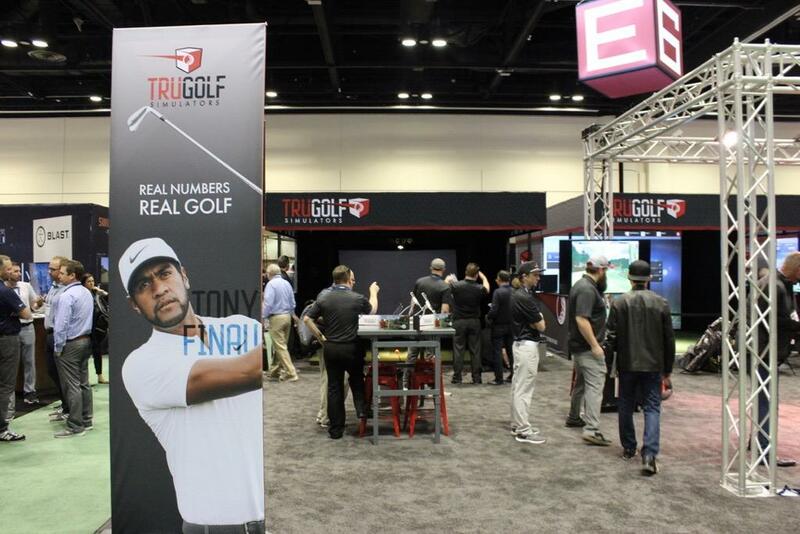 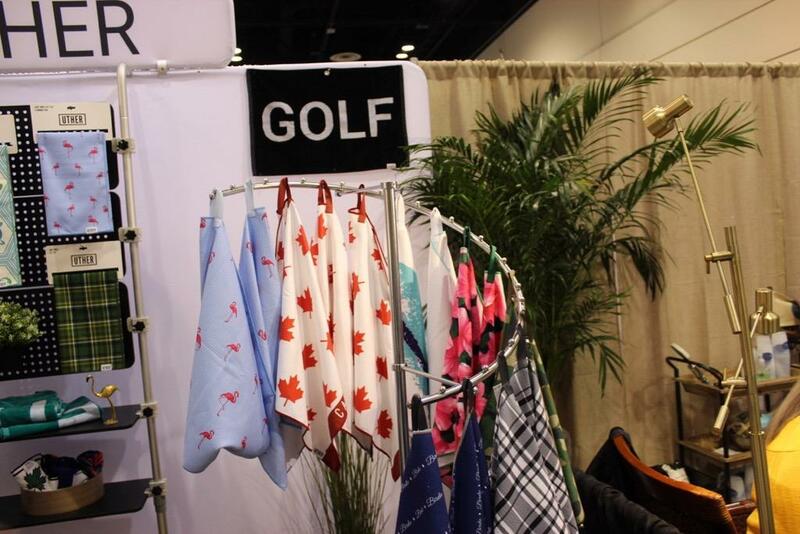 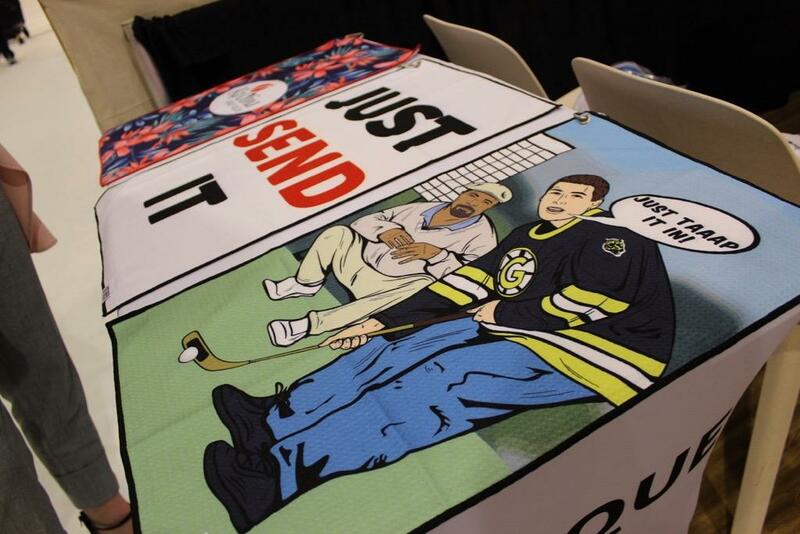 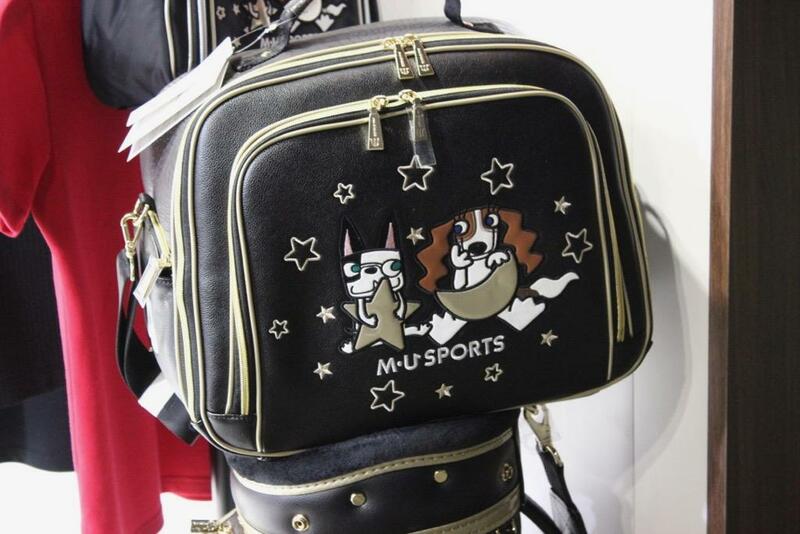 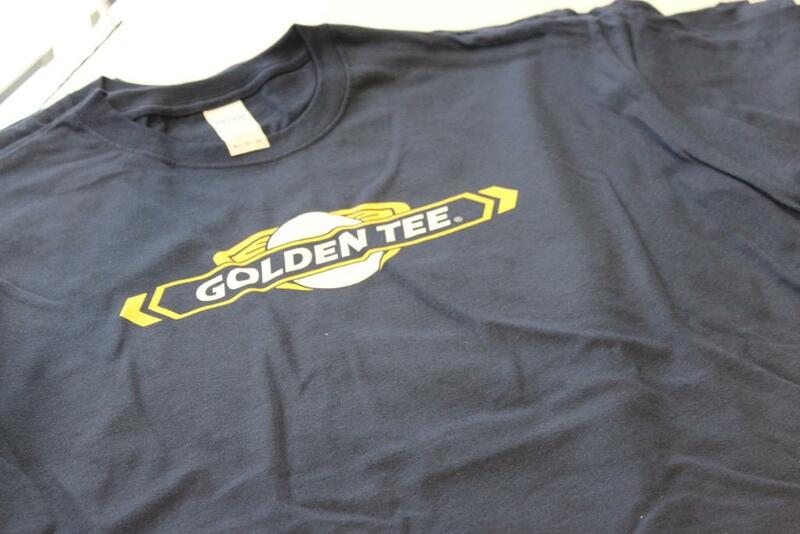 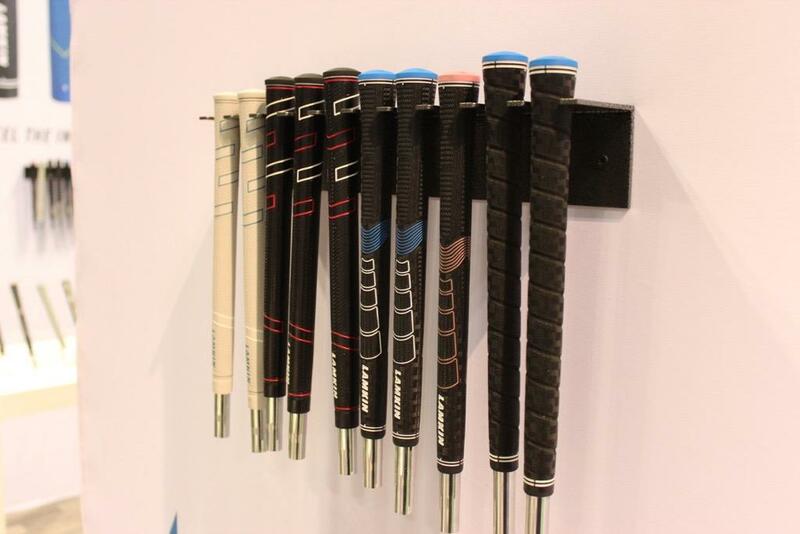 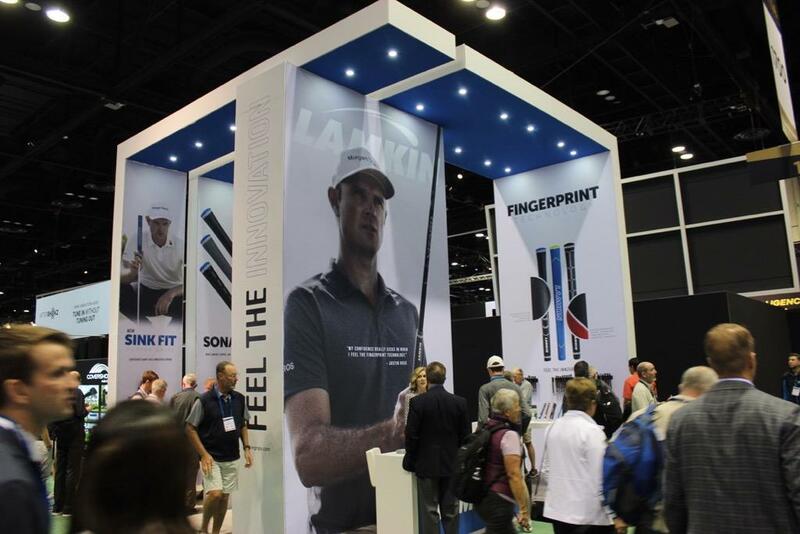 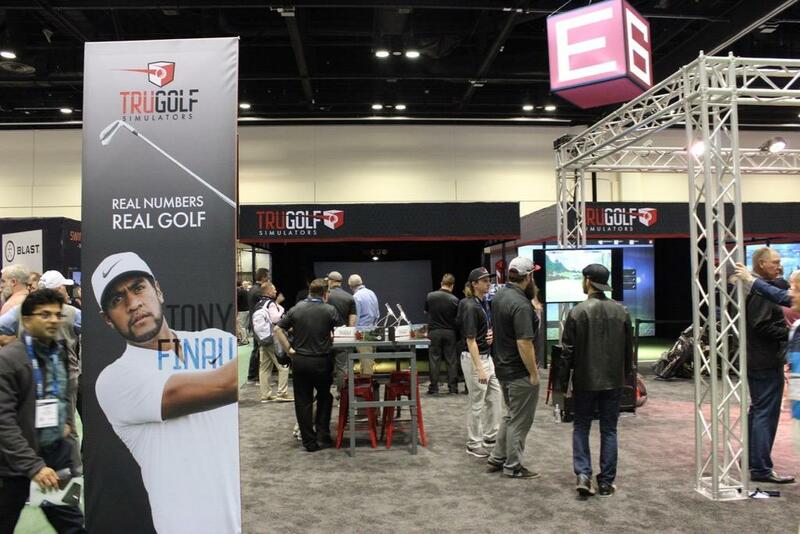 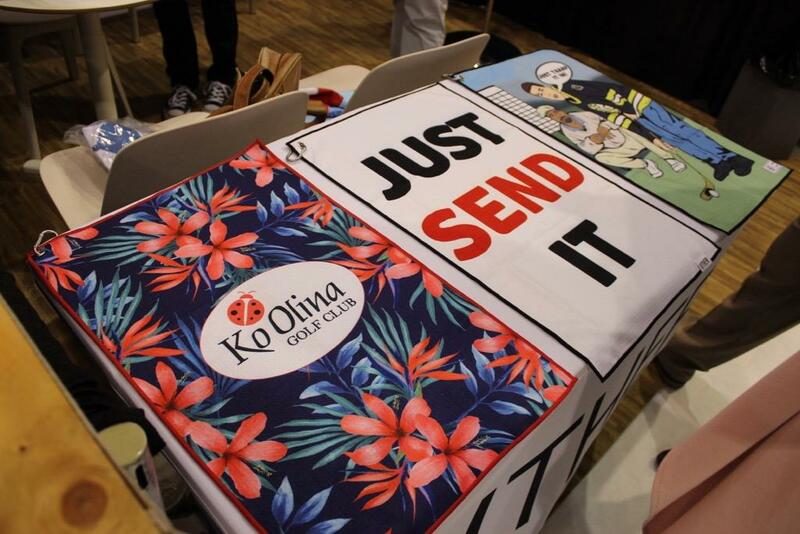 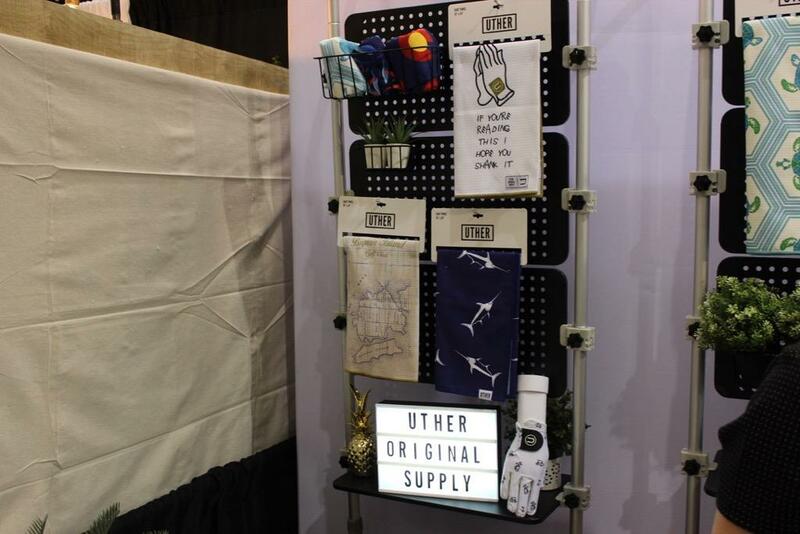 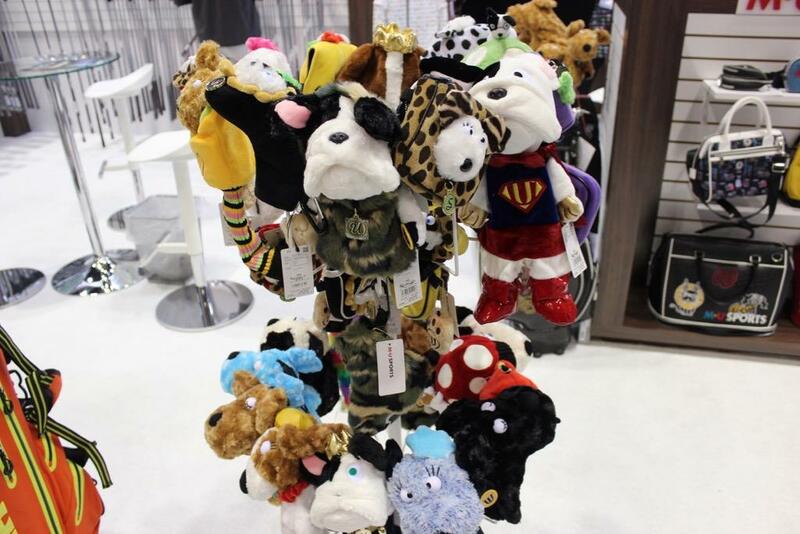 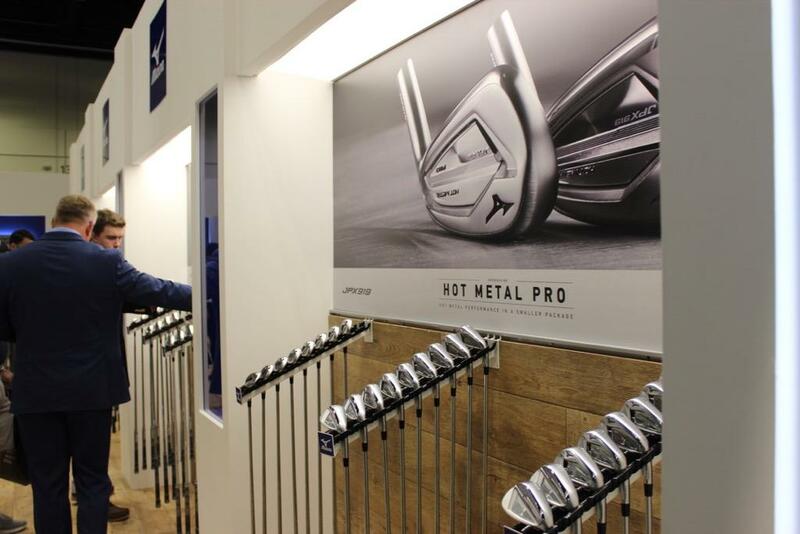 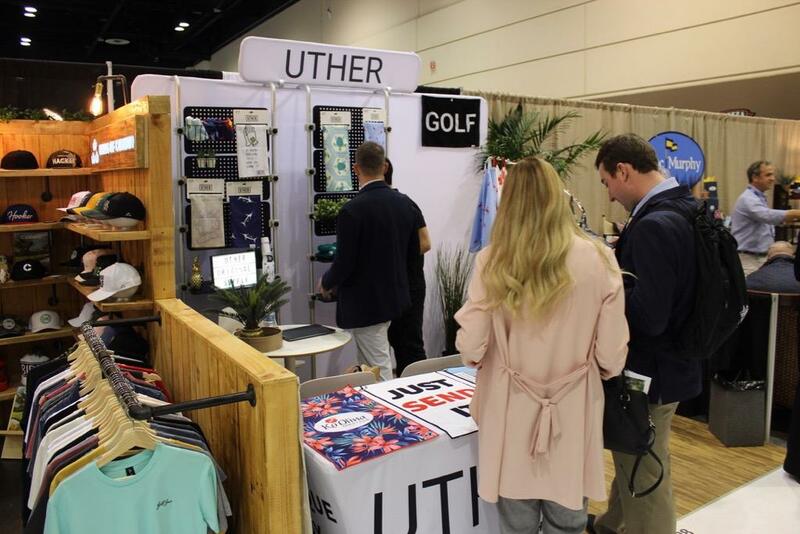 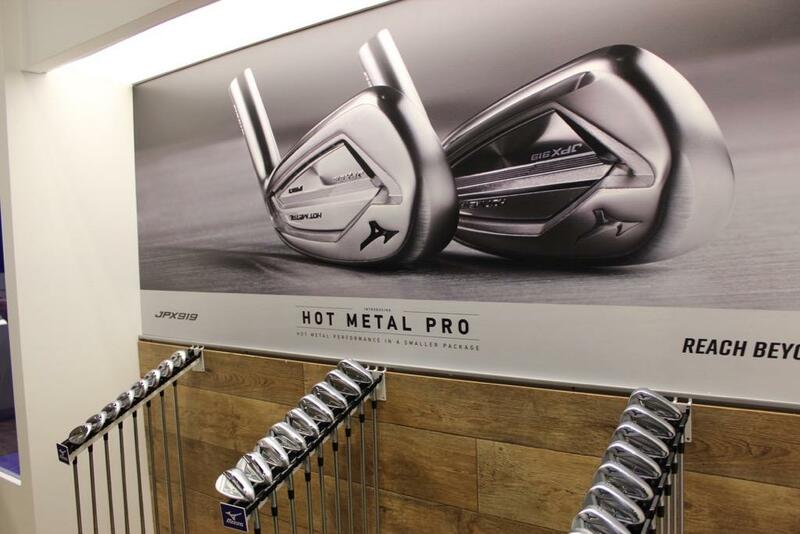 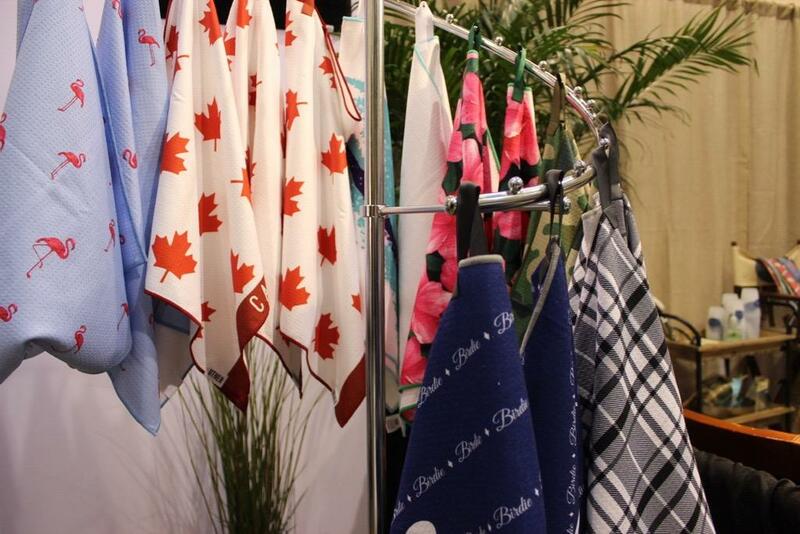 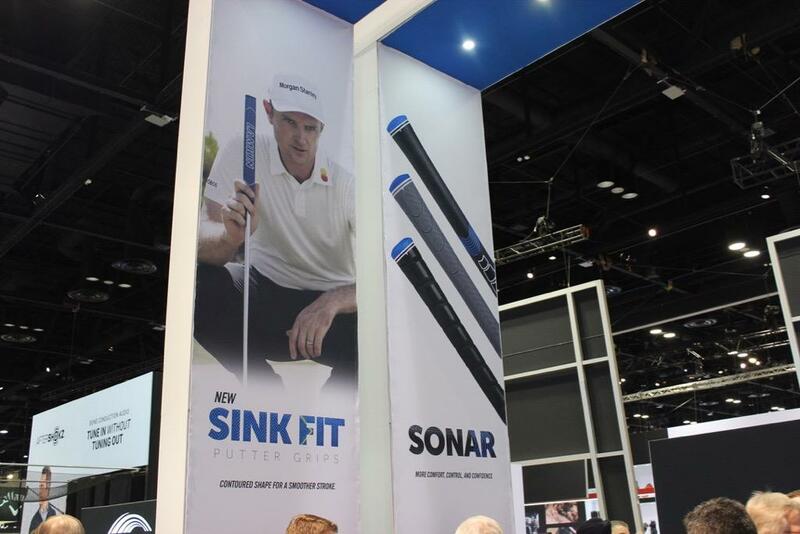 2019 PGA Show, Day 2 - Mizuno, Tru Golf, Golden Tee, Lamkin, Uther Supply, etc. 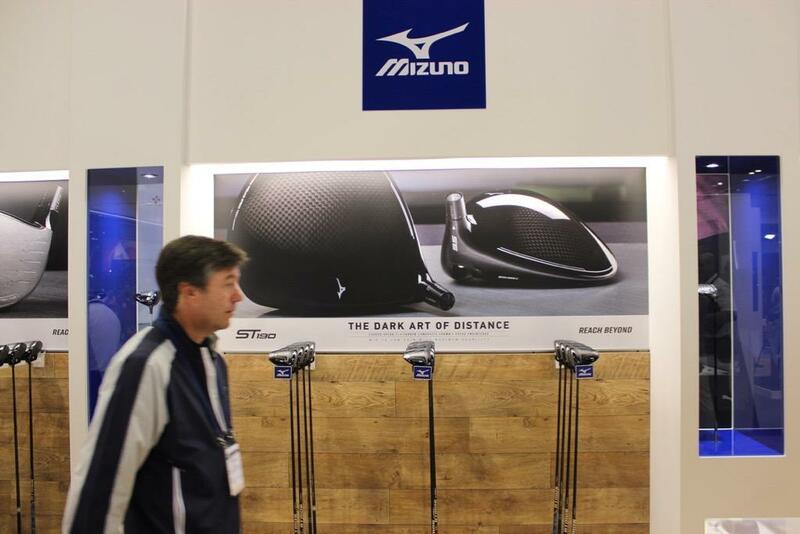 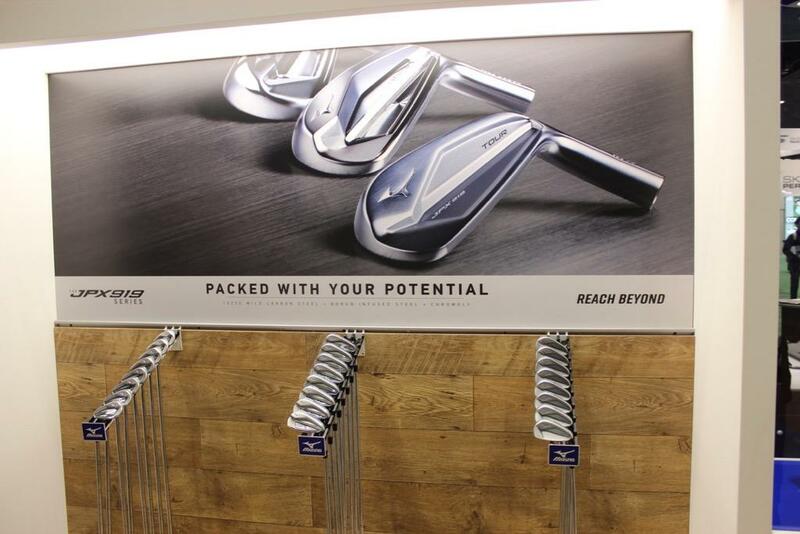 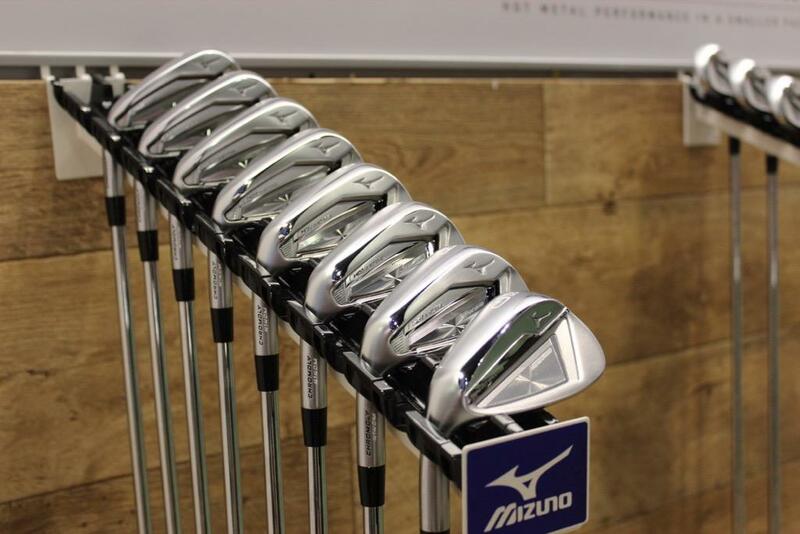 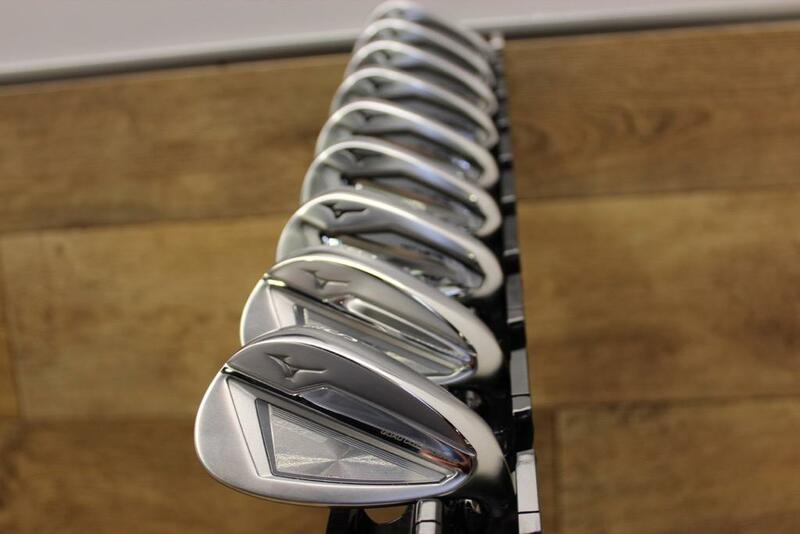 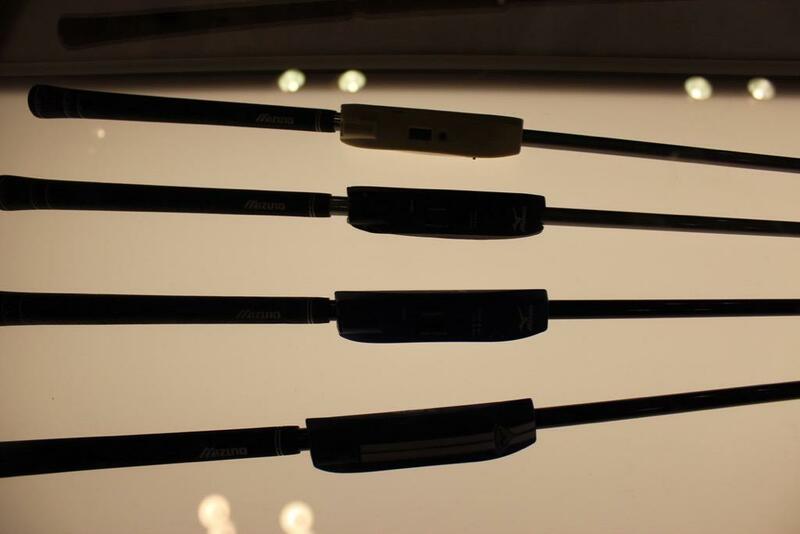 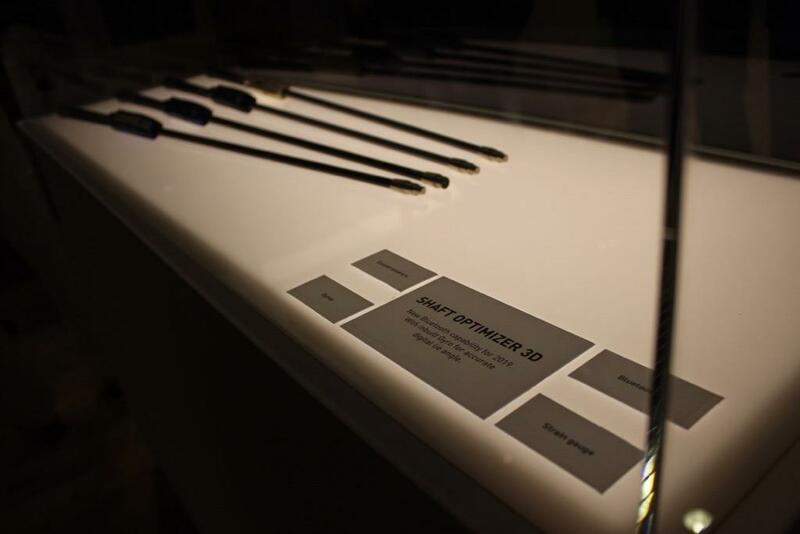 Did mizuno mention anything about their shaft optimizer for driver and fw shafts? 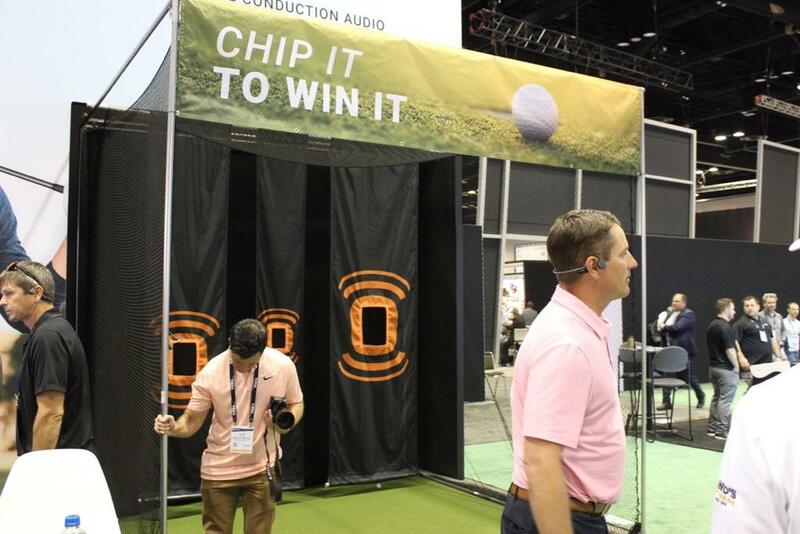 Yes, in the golf channel video. 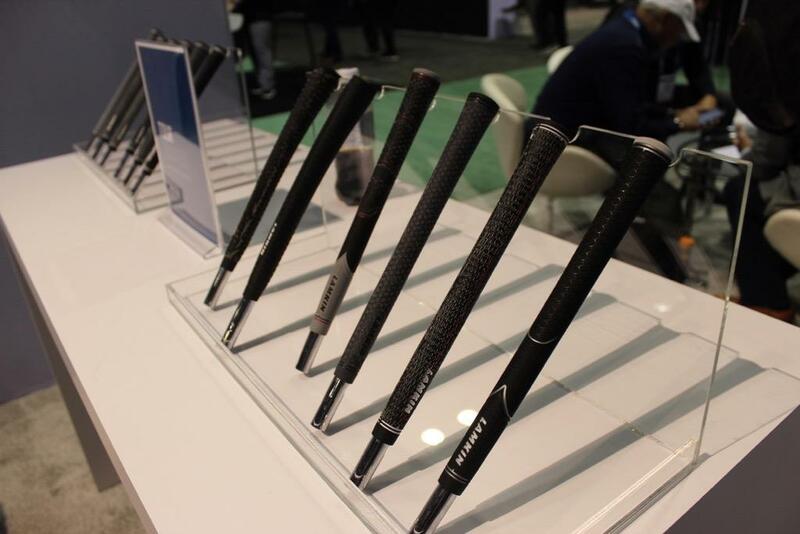 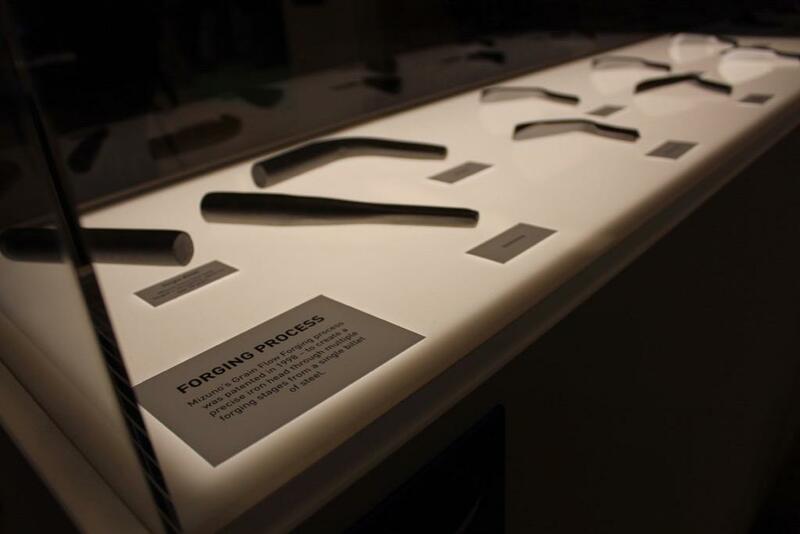 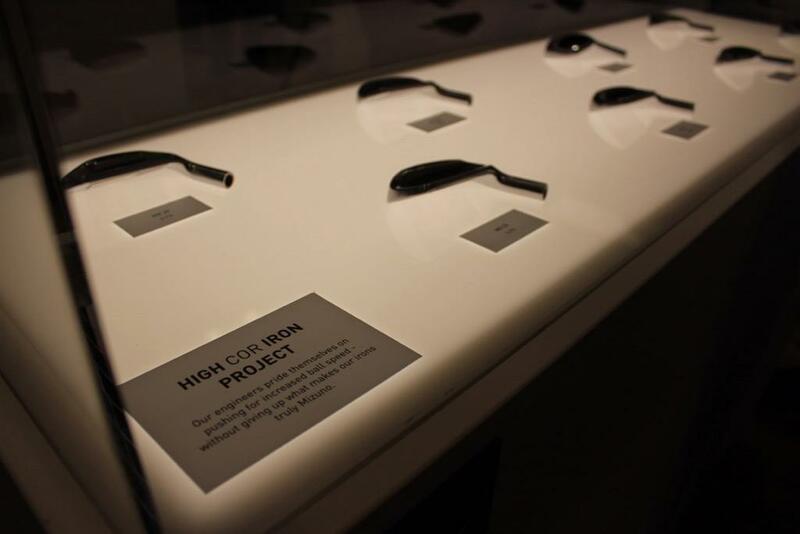 They don’t have one specifically for driver or fairway or wedge, but through the iron shaft optimizer it will suggest shafts for woods that usually are paired with the iron shafts that you’re fit into. 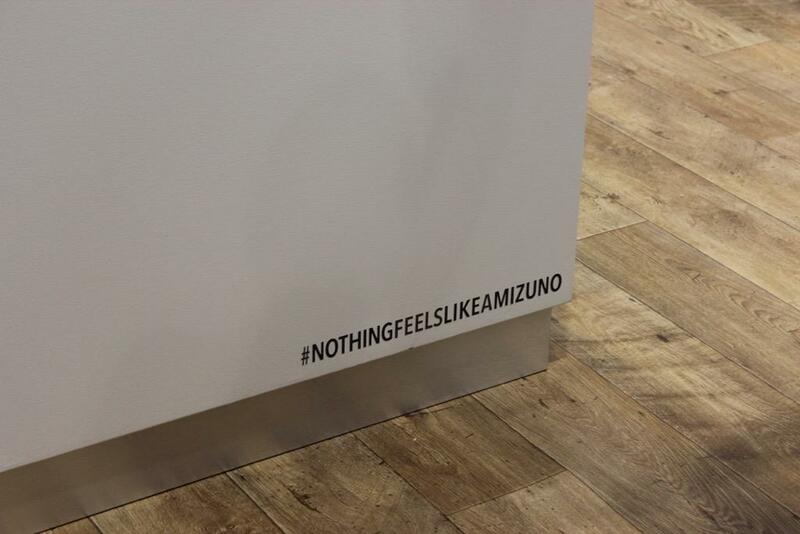 Now this page is awesome. 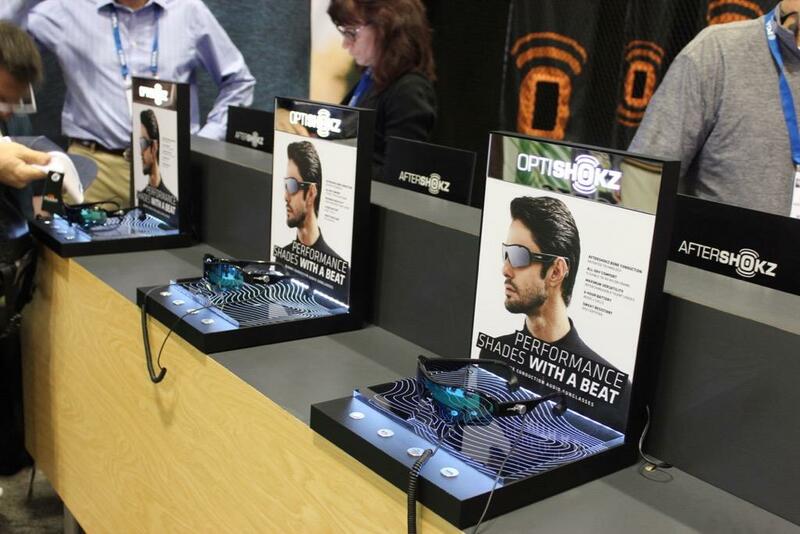 Wow, some cool azz gear here! 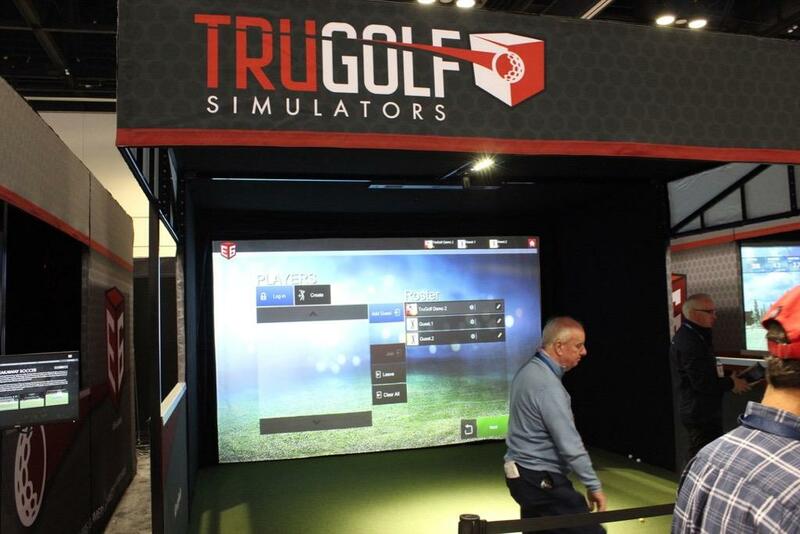 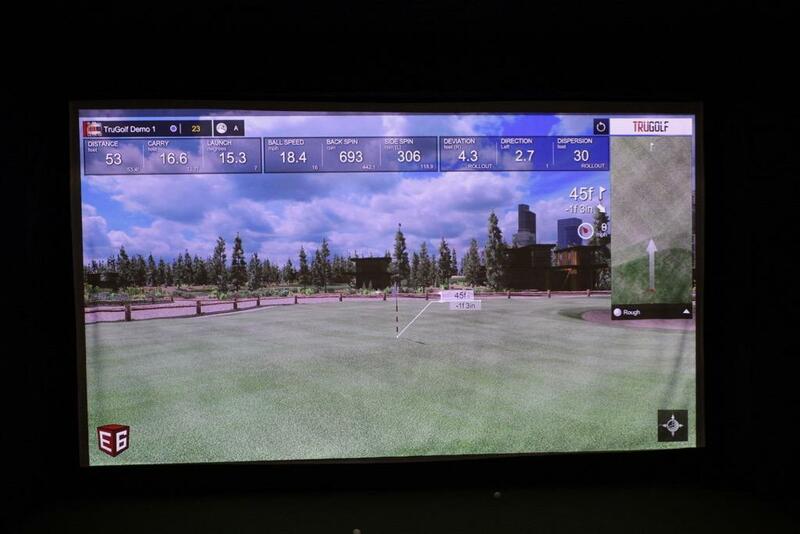 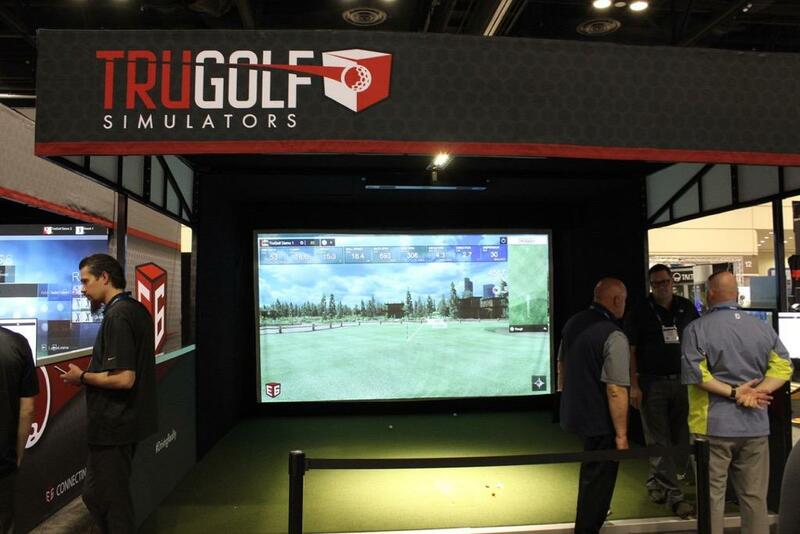 Trugolf mini simulator looks pretty interesting. 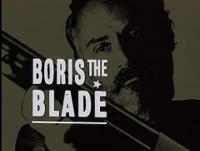 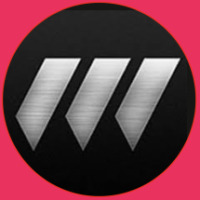 Would love to see an in depth review! 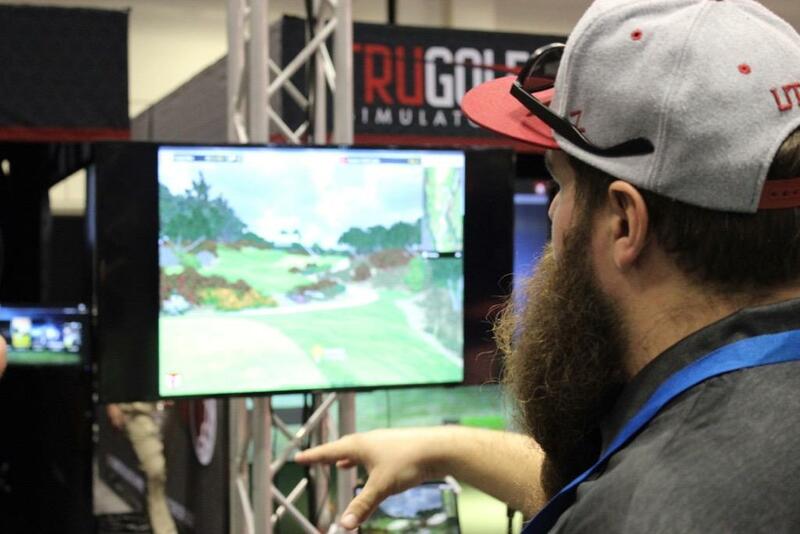 Let me see what I can do! 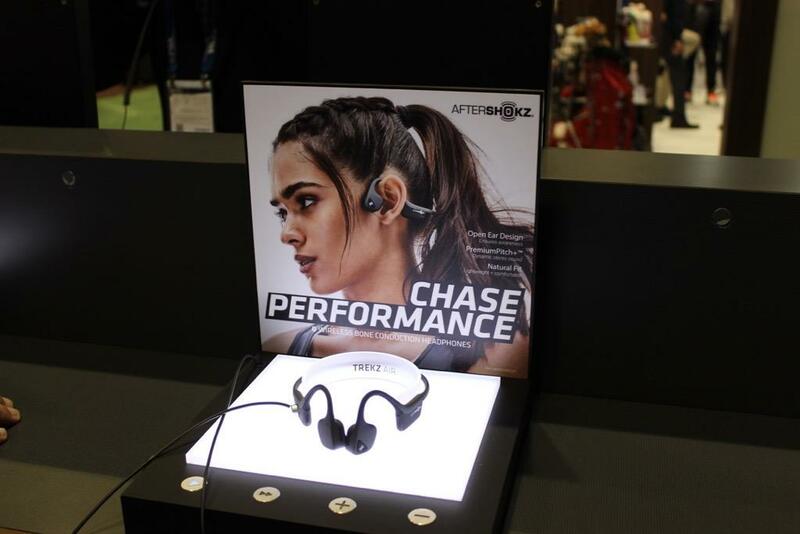 Great gear. 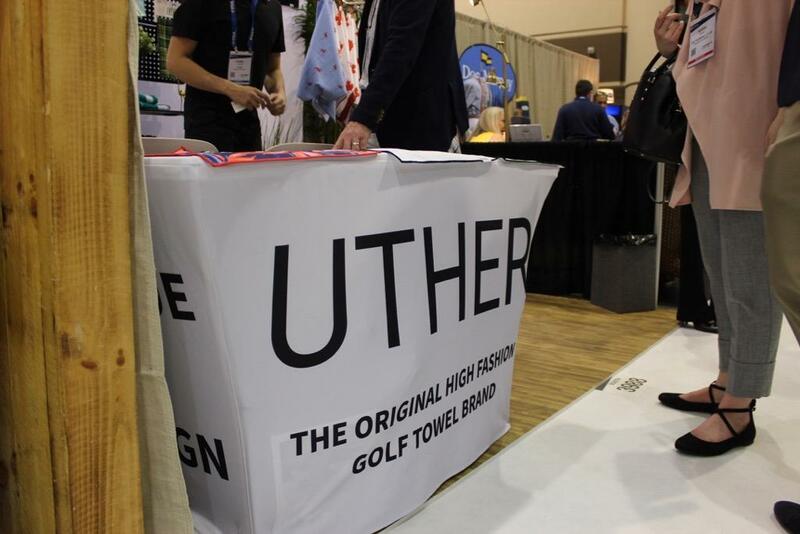 Can’t wait to check it out!